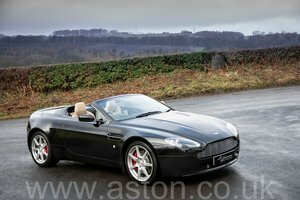 Lancaster Aston Martin Sevenoaks offer the best prices for the finest used Aston Martins. We offer a free, no obligation valuation, UK nationwide collection and fast payment. Call us now on 01732 314443 or visit the Jardine Motors Website for an instant free online valuation. SOLD, SIMILAR REQUIRED ! Tungsten Silver Metallic with Iron Ore Red leather, Full Aston Martin service history, Just 29,000 miles from new, A cherished low mileage, manual V8V in the most desirable colour combination, Previously supplied by ourselves. 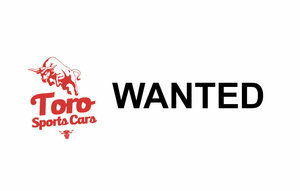 Hi - I am looking for reasonably priced cars to buy. I think that many of the dealers are asking unrealistic money for the above cars but if you are looking to sell at a realistic level I will buy and perform quickly. Will travel Europe for the right car. 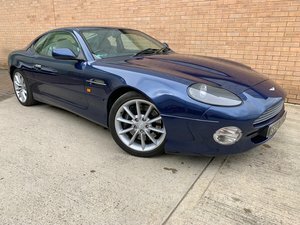 I'm looking for Aston Martin V8 Vantage Coupe LHD with lightweight seats. Year from 09/2009. 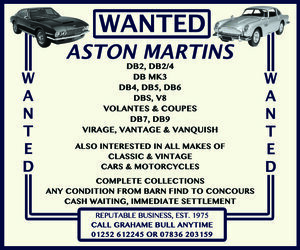 Wanted Aston Martin 177 for Private Collection. Please call with whatever available on 0208 418 9191 / 07836 522234. Lancaster Aston Martin Cambridge offer the best prices for the finest used Aston Martins. We offer a free, no obligation valuation, UK nationwide collection and fast payment. Call us now on 01223 964350 or visit the Jardine Motors Website for an instant free online valuation.